Late last year, we reported that Apple is planning to start manufacturing iPhones in India. This latest announcement by Indian Government gives a clear definition of how soon it would be. The government of the Indian state of Karnataka has welcomed Apple’s proposal to begin initial manufacturing operations in the state. 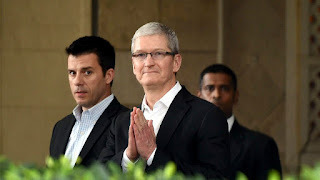 "Apple's intentions to manufacture in Bengaluru will foster cutting edge technology ecosystem and supply chain development in the state, which is critical for India to compete globally," the Karnataka government said. Also in a televised interview with CNBC-TV 18, Karnataka IT minister Priyank Kharge said that Apple will begin manufacturing in the state in three to four months. Apple expressed its intentions of manufacturing locally in India last year, but the company was hoping to get some special tax concessions. Officials from both sides met on Jan. 25 to discuss the plan. In December, Apple partnered with Taiwanese manufacturing company Wistron to begin assembling iPhones and other Apple products at Peenya on the outskirts of Bangalore, Karnataka. The Indian government offers various benefits to overseas companies to establish manufacturing plants in India as such efforts help in the creation of new jobs and foster the development of cities and states. But according to earlier reports, Apple’s demands were unprecedented. Manufacturing locally will further boost Apple’s business in India, which has been in its best shape in the recent months. 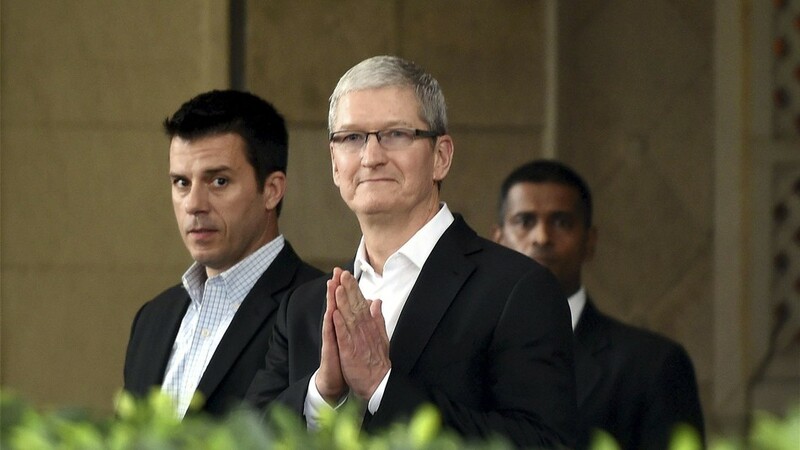 Company’s CEO Tim Cook said India is "a great place to be," adding that the company had its all-time record revenue in the nation. Apple sees a big opportunity in India. With iPhones sales slowing worldwide, India has emerged as one of few places that are showing growing demands for iPhones. The home to over a billion people, there are only about 300 million smartphone users in the country.